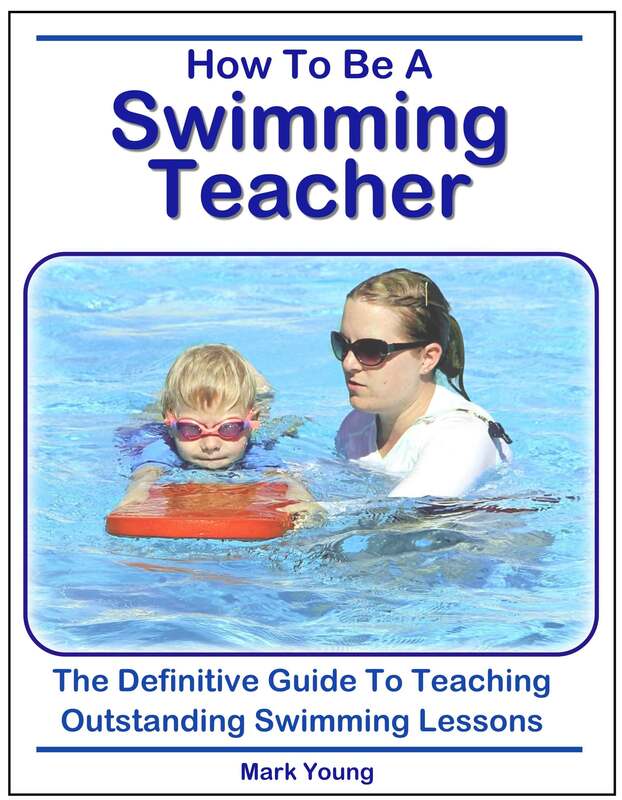 I am wondering if I should be doing faster kicks for front crawl? I'm now 53 yrs old and have been swimming since I was 7 years old. I swim 1.25km most days and have gradually been increasing the distances I swim while doing the front crawl. Someone pointed out that I kick slowly and now I am pretty conscious of this. I basically kick my left leg while doing my right arm stroke - one kick to one arm stroke. If I try to kick faster my arm strokes go faster (and vice versa) and I am having real difficulty in un-learning this rhythm. I really would like to have a faster kick but not necessarily want a faster stroke as I am quite comfortable with the speed and breathing. I don't know whether I have always done this or whether I have learned this sometime when I have been improving my crawl distance but I have settled into this rhythm and it is now annoying me. HELP someone !! 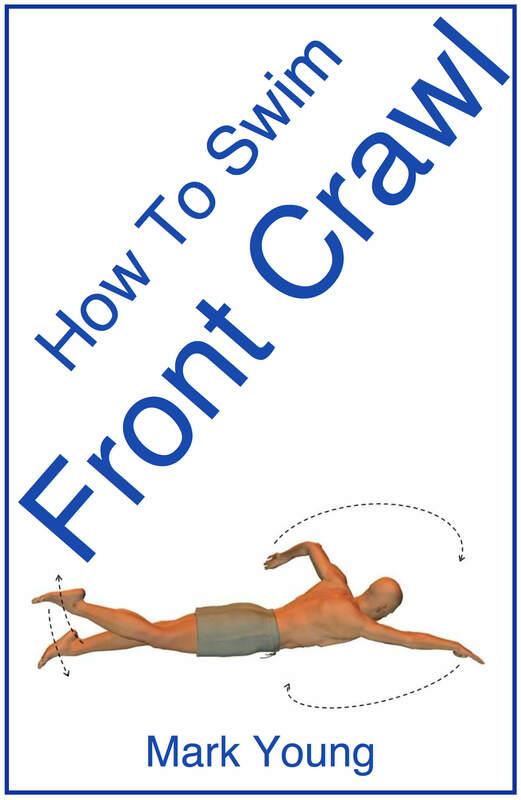 This is a very common occurrence during front crawl; however it is not necessarily incorrect. If you have been a regular swimmer all of your life and only just begun to increase your front crawl distance, then I am guessing that your most commonly used swimming stroke is breaststroke? 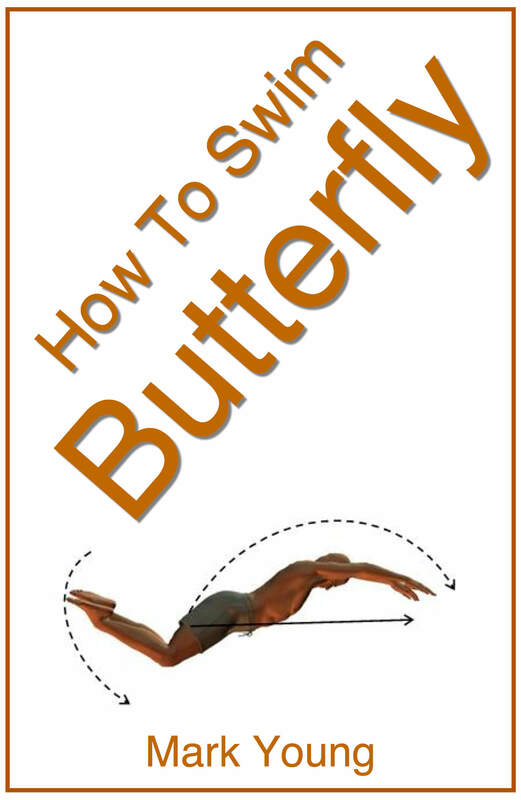 pull action it is very common for one’s front crawl to follow the same pattern. This is determined largely by your coordination and to unlearn this arm pull and leg kick takes some work and is not always necessary. You have already said you are happy with your overall stroke speed and breathing. Introducing a faster leg kick will cause you to use more energy and therefore you will become breathless sooner. Therefore kicking faster may not make your overall swimming stroke faster. The best long distance front crawl swimmers in the world use a 1 beat cycle just like yours because it conserves energy. The legs are used more to balance the stroke rather than generate propulsion. Front crawl gets the majority of its propulsion from the arm action and it sounds like you are doing just fine! Just make sure your legs are kicking at or near the surface of the water and not dragging you down and you kick from the hips with relatively straight legs, pointed toes and relaxed ankles. The speed of your leg kick the last thing to worry about, especially if you are happy with the rest of your technique.